and recite pop culture quotations. A parody from 'A Nightmare Before Christmas'. 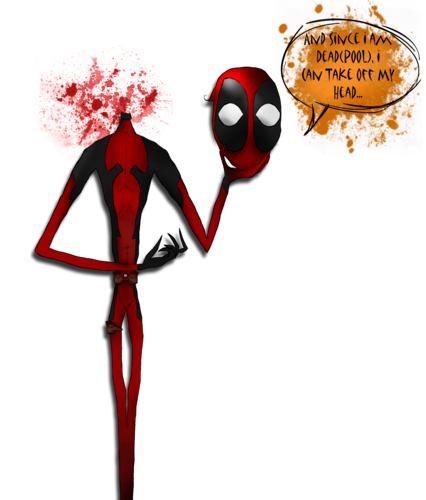 HD Wallpaper and background images in the Deadpool (2016) club tagged: photo movie marvel movies deadpool wade wilson ryan reynolds deadpool 2016. 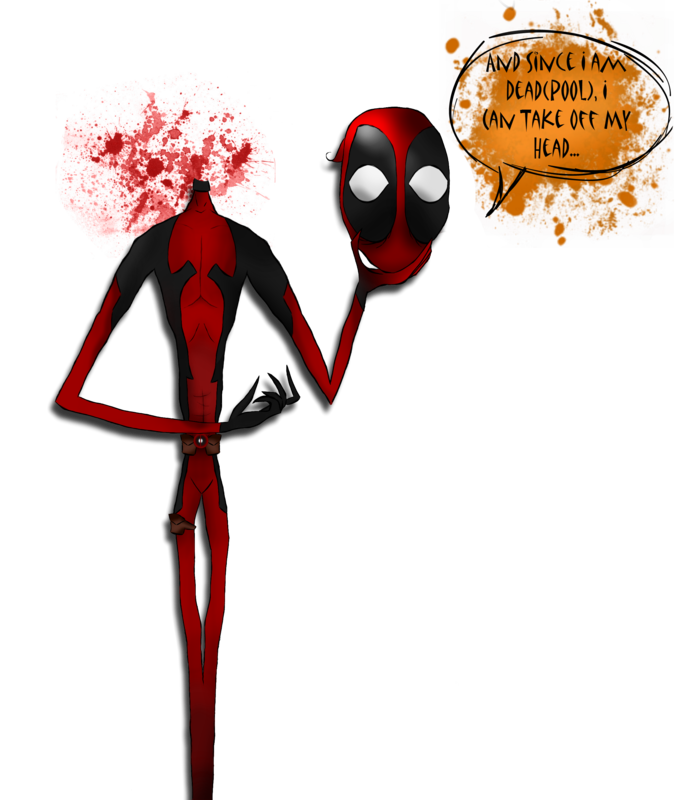 This Deadpool (2016) fan art might contain strauß, korsage, sträußchen, sträusslein, blumenstrauß, posy, nasegay, and corsage.